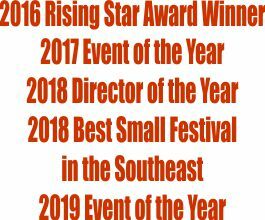 We've won more Awards from the NC Association of Festivals and Events (NCAF&E), Southeast Festival & Events Association for the 2017 NC Black Bear Festival!!!! Yay!!!!! 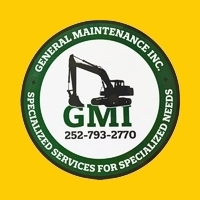 We are humbled to receive the awards from these great organizations of our peers.